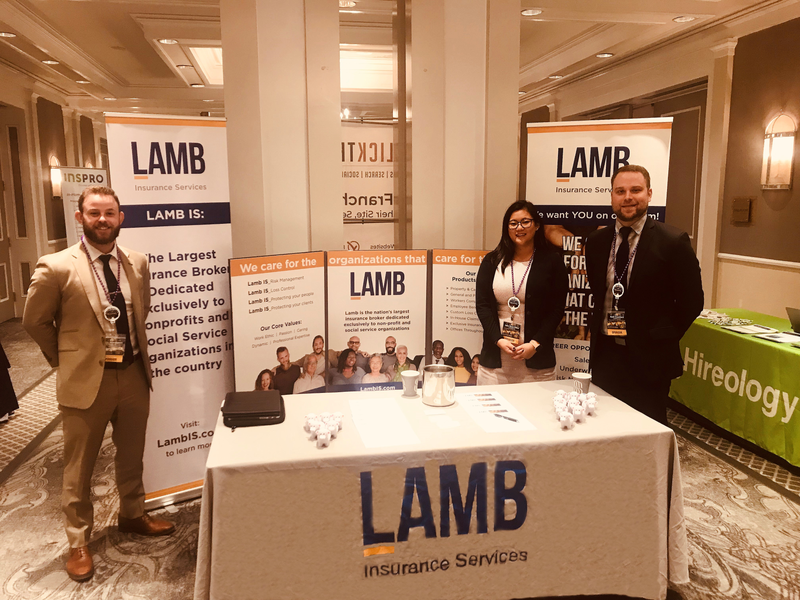 Dustin Worthman, Kyle Crawford, and Julia-Rose Miller attended the Always Best Care Senior Services Annual Conference in New Orleans, LA. Over 100 agency owners from across the country were in attendance. Lamb Insurance Services is proud to be the preferred insurance broker for Always Best Care!